On practical assessment days, we quite often see the press up being performed wrong! 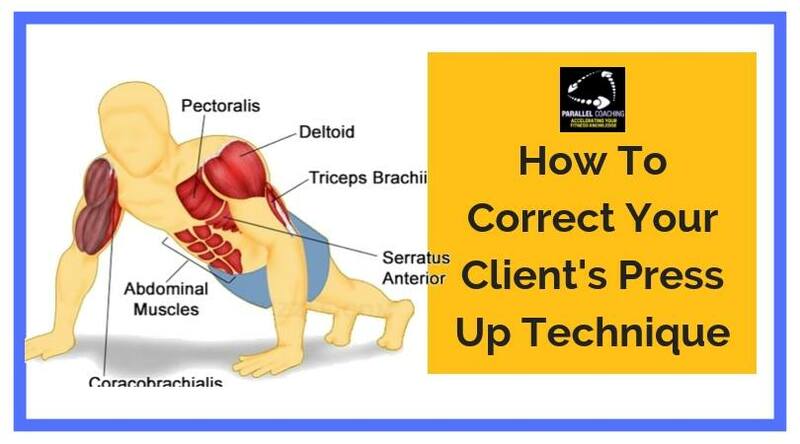 Here’s what to l👀k out for and how to correct your client’s Press Up technique! It is important that you demonstrate the correct technique to your clients, and are able to correct them. 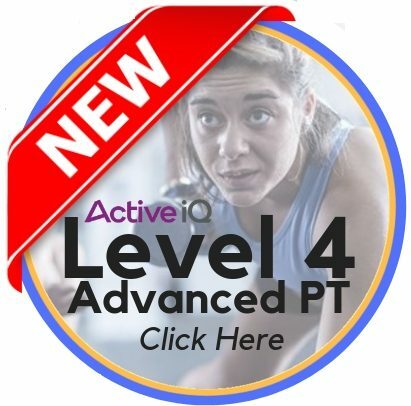 This is an important assessment criteria on Level 2 and Level 3 Practical Assessments. Although Press Ups are seen to be an easy and simple body weight exercise, this is one of the exercises that we see most commonly performed with poor technique. and take notes as you go through today’s quick tutorial on how to correct your client’s press up technique. Then scroll to the bottom of this blog to test your knowledge with three quiz questions! JOINT ACTIONS: Scapula Protraction, Horizontal Flexion of the Shoulder, Elbow Extension. These are the main joint actions that occur in the concentric phase (lifting phase) of the press up. PRIME MOVER: Pectoralis Major. Your pecs are essentially your chest muscles. As you lower yourself toward the floor (eccentric phase), your pecs lengthen and control the speed of your descent. As you push back up again (concentric phase), they shorten. SYNERGISTS: The Triceps Brachii, Anterior Deltoids, and Serratus Anterior. They assist with elbow extension, shoulder flexion, and Scapula Protraction respectively. FIXATORS: Rotator Cuff Muscles, Core Muscles, Latissimus Dorsi, Quadriceps. These muscles hold joints stable throughout the whole body, crossing the shoulder, spine, hip, and knee, maintaining good technique. ANTAGONIST: Trapezius, Posterior Deltoids and Rhomboids. These muscles relax in when the prime mover (and synergist) muscles contracts, this is called reciprocal inhibition. The Prime Mover of the Press Up is the Pectoralis Major, and The Triceps Brachii, Anterior Deltoids and Serratus Anterior assist the movement. Ask your client to tuck their feet underneath them, and lift up so the only points of contact with the floor are the hands and feet. Typically, the wider distance your feet are from each other, the more stable you’ll be for your push-ups. Try to imagine a line running from the top of their head down through the heels. Their bum shouldn’t be sticking up in the air, nor should your hips be dipping close to the ground. Your head should be looking slightly ahead of you, not straight down. Looking up will help keep your body in proper alignment. With the arms straight, glutes clenched, and core engaged, steadily lower your body until the chest is approx 2 inches from the floor. Pause slightly at the bottom and then push back up until you arrive back to your starting position. The hand position makes a huge difference in the ability to engage the prime mover (Pectoralis Major) effectively. A lot of clients point their hands inwards, which forces the elbows to go out to the side of the body. This loads the shoulder joint incorrectly and cause injury and strain to the rotator cuff muscles. It also causes the bulk of the power to come from the Anterior deltoids rather than the pectoralis major, therefore making it ineffective. You can identify this incorrect technique by looking from above your client. Look for the angle created between the upper arm and the torso, the incorrect technique will be close to 90 degrees. 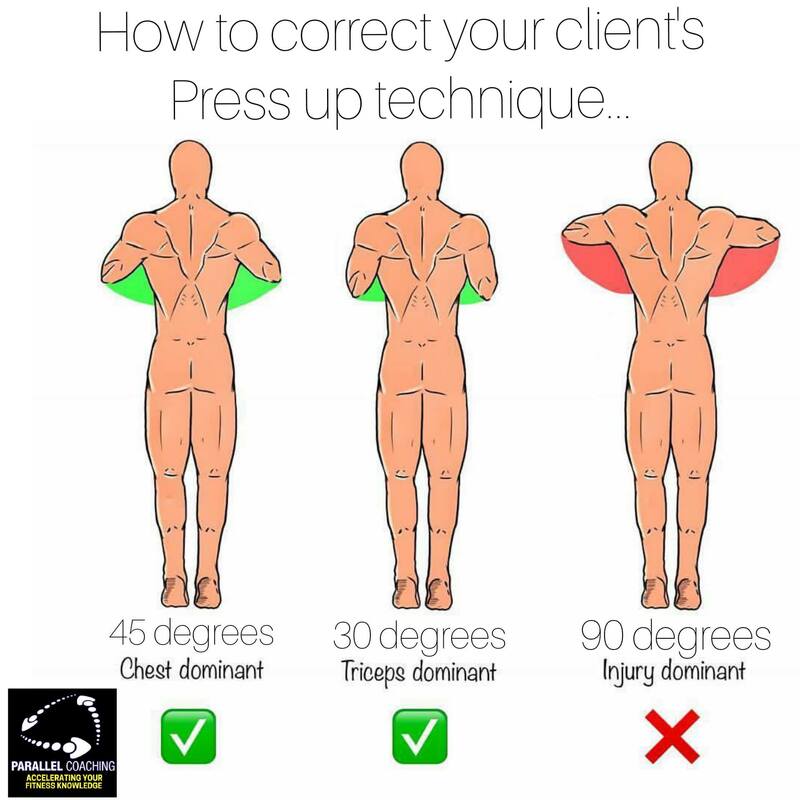 To correct your client ask them to point their hands forward and place the chest between the hands when lowering to the floor. The arms should be at 45 degrees to the body, rather than 90 degrees. This will allow for much more scapula retraction during the Eccentric phase and increase the engagement of the Pectoralis Major. Your client may find it hard to do it properly at first, so be ready with regressions like a 3/4 press up, box press up or wall press up. Ensure your client's arms are 45 degrees from the body (when viewed from above) as this will engage the Pectoralis Major the most. 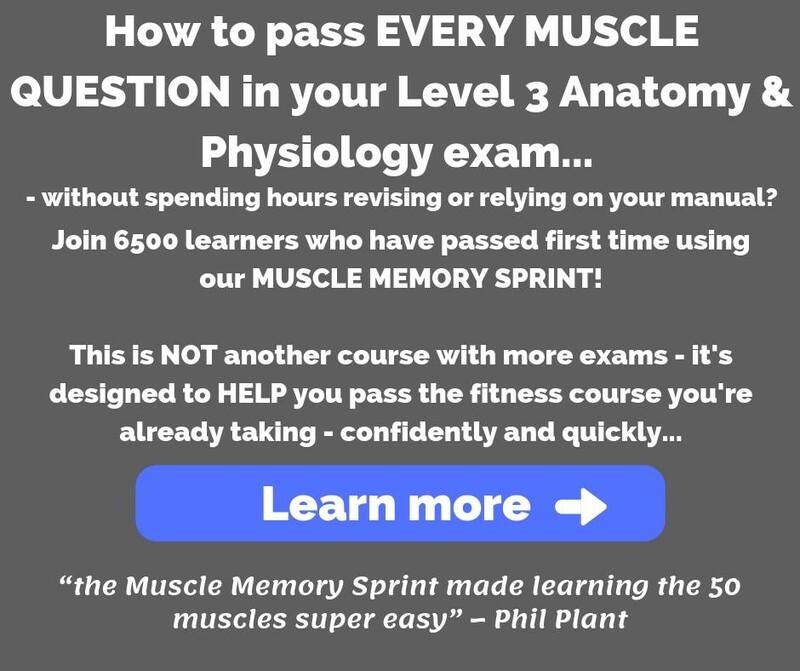 To test your knowledge scroll to the bottom of this blog for 3 Quiz Questions all about the Press Up! QUESTION 1: What is the Prime Mover in a Press Up? 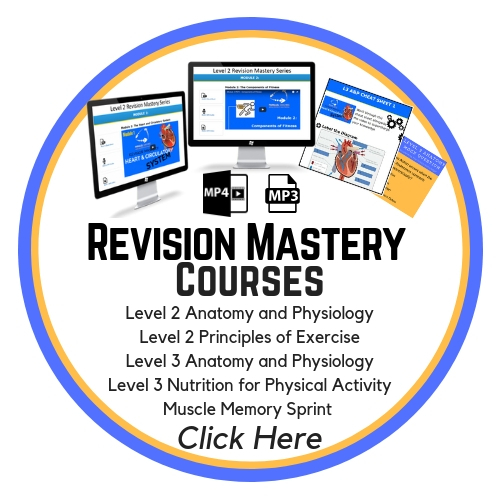 QUESTION 2: During the Concentric phase of the Press Up what joint action occurs at the Shoulder Girdle? QUESTION 3: Which of the following a fixator during the Press Up?